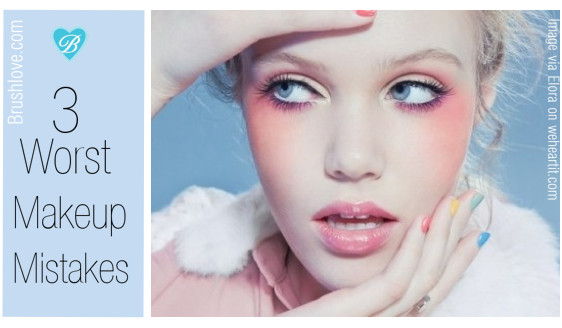 We all want that flawless perfect makeup application, don't we? Applying makeup is supposed to make us look prettier but many times it's not the case. 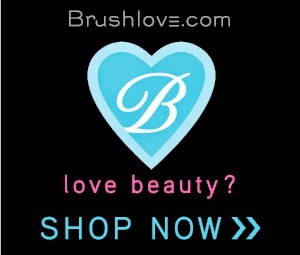 We want to help you out so that your makeup efforts are not in vain. Here are our 3 worst makeup mistakes that almost every girl makes. Sometimes you are not able to see that your foundation ends in a line at your jaw, though everyone else seems to be looking at you kind of funny. Blending and buffering are the key to a flawless face. Wear foundation only where you need it, blending it past your jawline if your neck and face don't match. 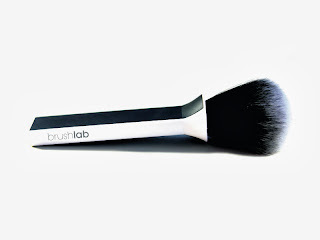 Using the right tools allows you to blend and buffer correctly your makeup. If you start painting on an uneven or damaged wall what would happen? The same principle applies to your makeup. A good makeup application starts with you taking care of your skin. We cannot emphasize properly how highly important it is for you to take good care of your skin. Habits like skipping a face wash at night, not removing your makeup, not applying sunscreen are the top reasons why skin looks bad. We have to be honest many times we forget to wash our face. You can set up an alarm on you phone to remind you to do so. 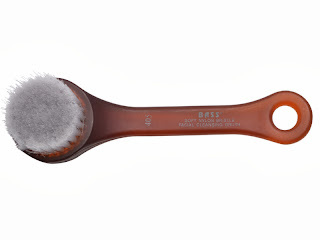 Also dry brushing your face at least once a week will help remove dead skin and toxins. Don't forget to protect your skin daily with a high- SPF sunblock. As the saying goes less is more: a full on-eye makeup + full- bronzed + full-lips and much more will make you look older. Focus on one feature that you would like to accentuate. Pair bold lips with a soft natural face. If you are focusing on your eyes, wear a soft pale lipstick. If you have too much going on you will look older. To tell if you have to much makeup on check on natural light, why natural light? Well it doesn't make things look different like your bathroom light does. 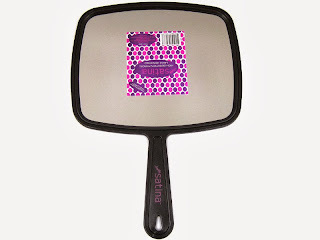 Before you are headed to the door, grab a hand mirror and go to your nearest window to make sure that everything looks great. What's your most common makeup mistake? Please let us know on the comments section below.